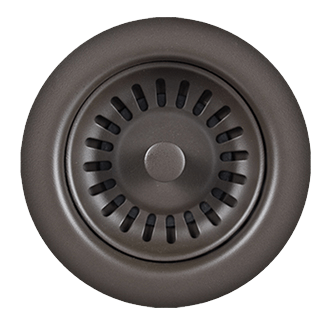 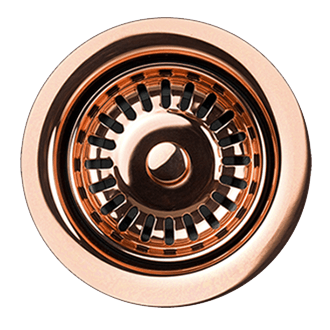 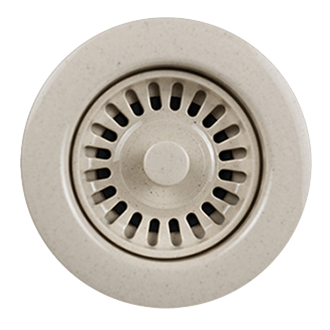 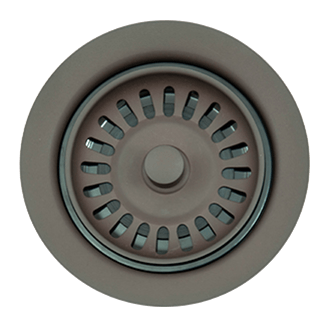 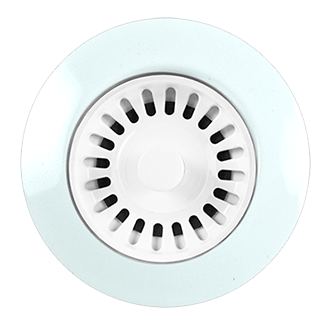 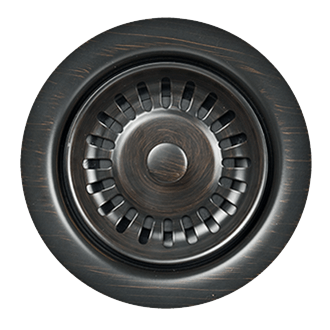 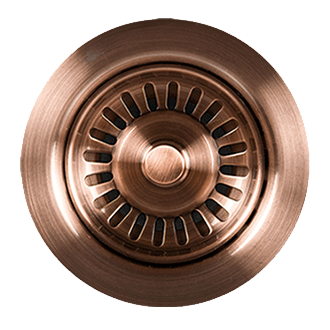 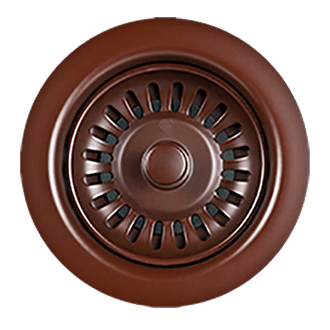 Waste disposer trim in decorative colors to match your sink. 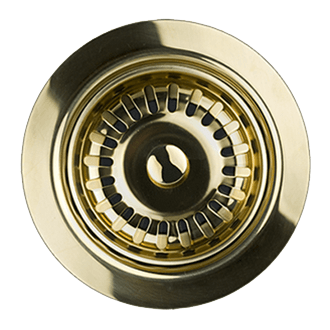 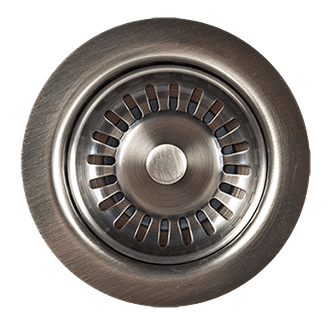 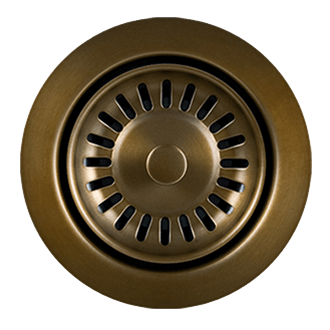 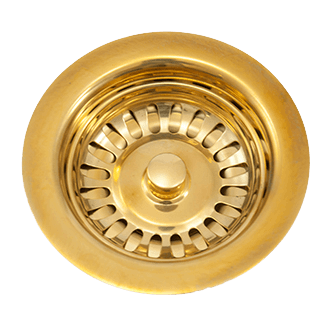 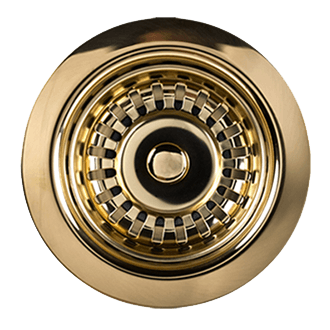 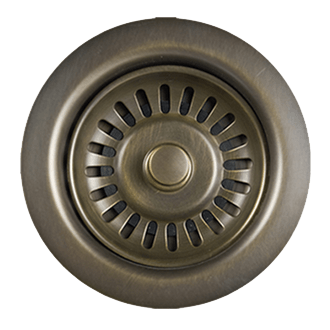 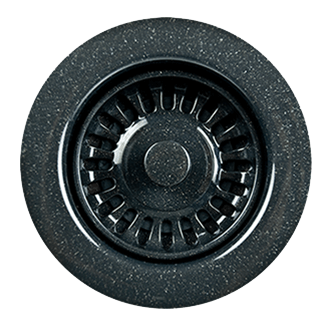 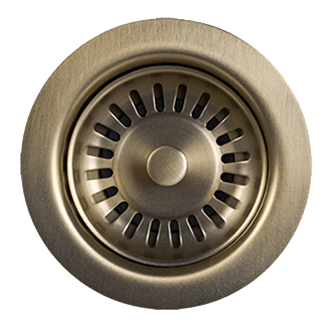 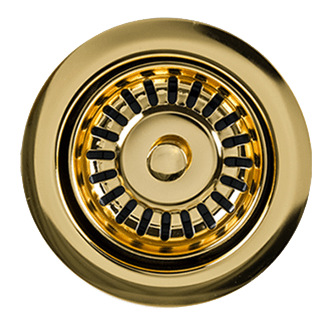 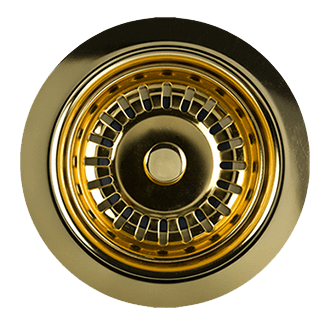 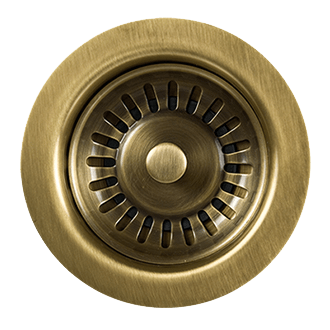 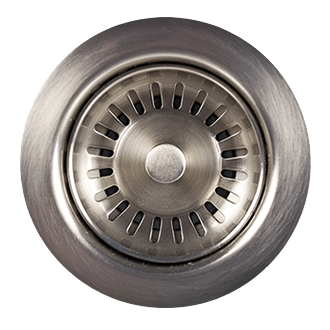 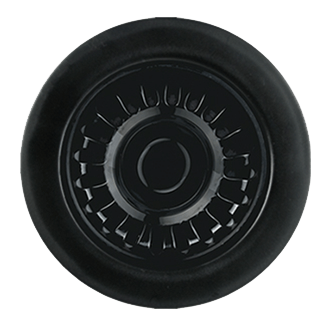 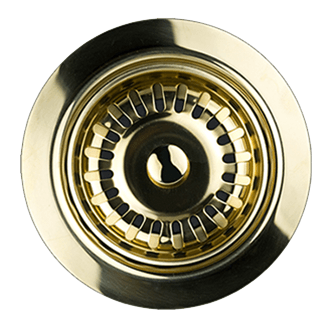 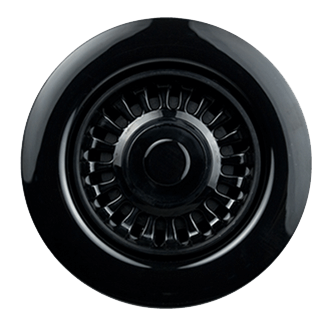 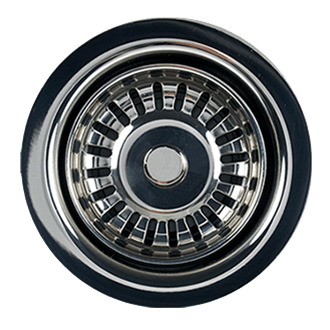 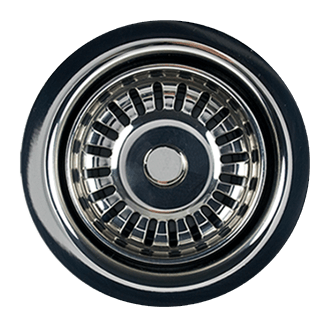 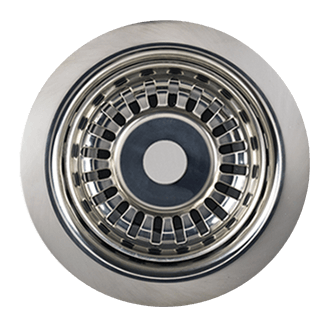 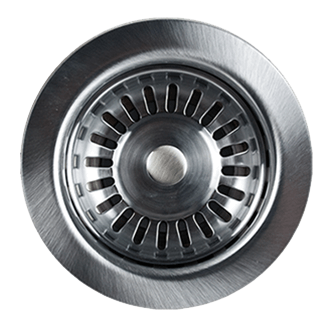 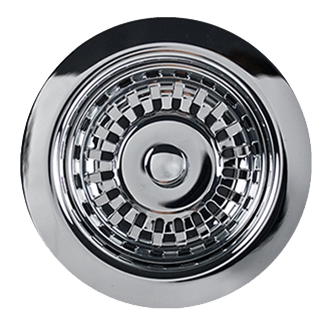 Includes both flange trim and stopper-strainer. Will work with ISE Evolution disposer series and 3-Bolt Mount Disposers. 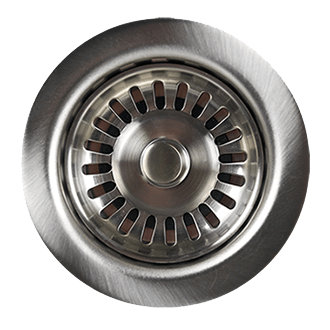 Unit is installed into existing flange and does not hold waste disposer.